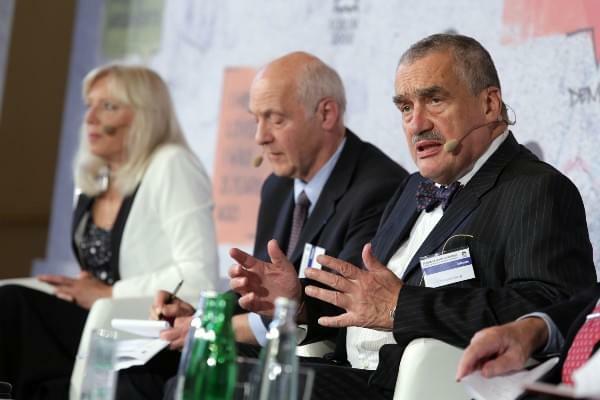 The idea for the Forum 2000 Conference originated in 1997, when former Czech President Václav Havel, Nobel Peace Prize Laureate Elie Wiesel, and philanthropist Yohei Sasakawa invited world leaders to Prague to discuss the challenges humanity was facing on the threshold of a new millennium. 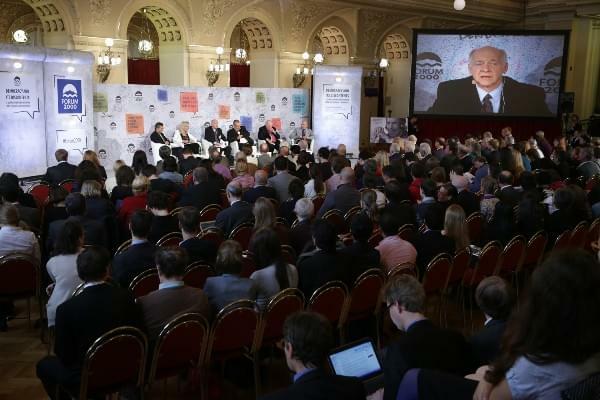 Since then, Forum 2000 evolved into a successful and widely recognized conference series, where distinguished guests continue to address a diverse international community on topics ranging from religious dialogue to human rights and national security. According to former Canadian Prime Minister Kim Campbell, “The best way to turn philosophy into action is to bring together the philosophers and actors as President Havel does at Forum 2000.” Over the years, Forum 2000 has also become a true Prague tradition, followed closely by the media, political, intellectual, and business elites, and the interested public. 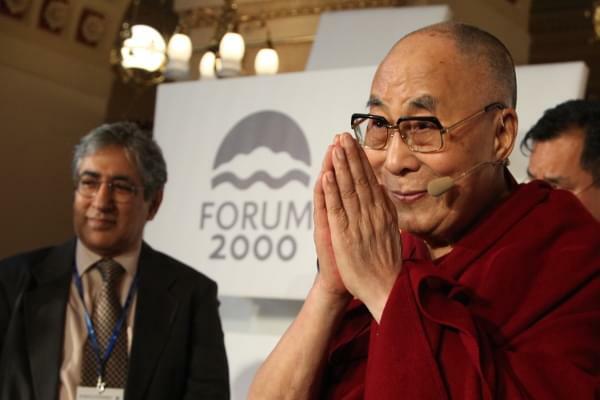 Among the more than 700 personalities who have so far taken part in the Forum 2000 Conferences have been His Holiness the Dalai Lama, Aung San Suu Kyi, Bill and Hillary Clinton, Elie Wiesel, Madeleine Albright, Mary Robinson, Rabbi Michael Melchior, José Ramos Horta, George Soros, Richard von Weizsäcker, Immanuel Wallerstein, Francis Fukuyama, Andrej Kiska, Robert Cooper, Vartan Gregorian, Prince Hassan bin Talal, Grigory Yavlinsky, Henry Kissinger, Zygmunt Bauman, and Boutros Boutros-Ghali. 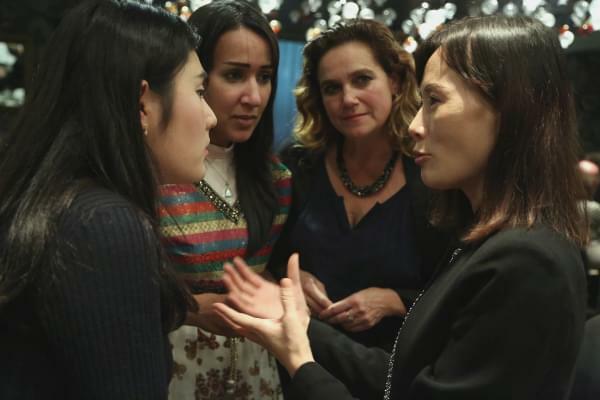 Since the beginning, the aim of the Forum 2000 Conferences was to map the globalization process and to note its positive results as well as the perils encountered by an increasingly interconnected world. It has always striven to maintain an up-to-date dialogue about important and difficult issues that are key to the future of civilization. 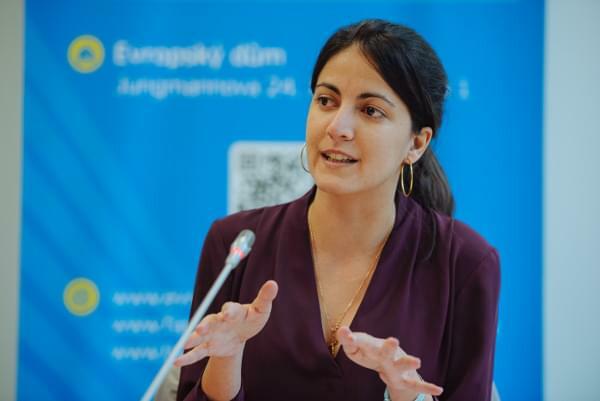 The discussions at the Conference explore and analyze the roots of terrorism, the role of religion, anthropological theories of conflict in civilization, and in general, problems which are fundamental to these ongoing conflicts. The Forum 2000 delegates also discuss how to handle the global variety of cultures, ideologies and religions; whether democracy is an answer on the global level; and what the role of the media is in the conflict of perceptions. The goal of these discussions is to achieve a better understanding of our globalized world and of the key challenges facing mankind. 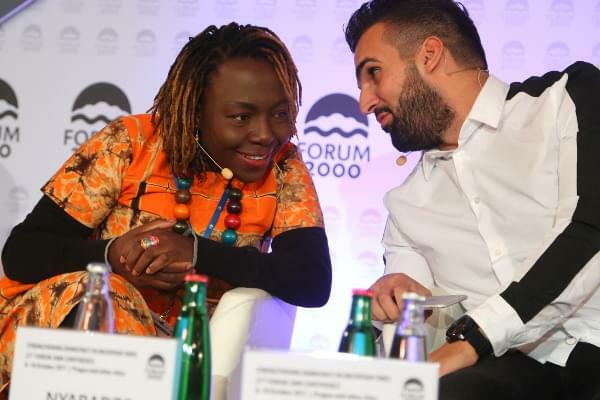 Forum 2000 provides global political, intellectual, spiritual, and business leaders with the proper venue to voice their concerns as well as to look for ways to address them. 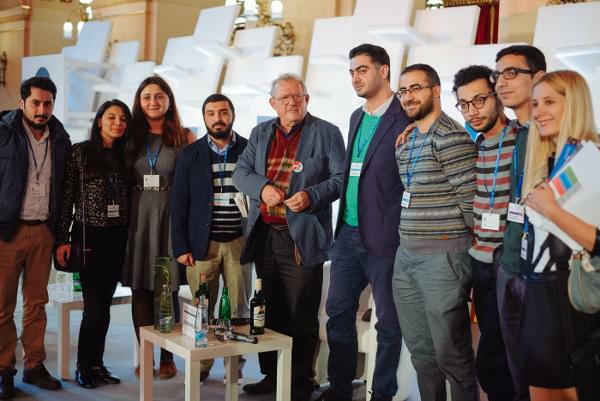 The 23rd Forum 2000 Conference will take place at the Žofín Palace and Goethe Institut in Prague on October 13-15, 2019. 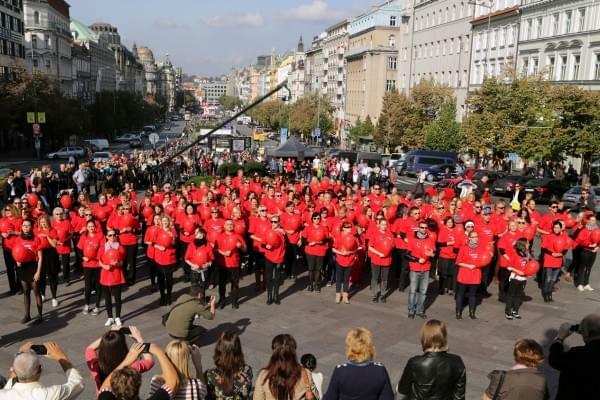 The Opening Ceremony will be held traditionally in Prague Crossroads on Sunday, October 13, 2019. 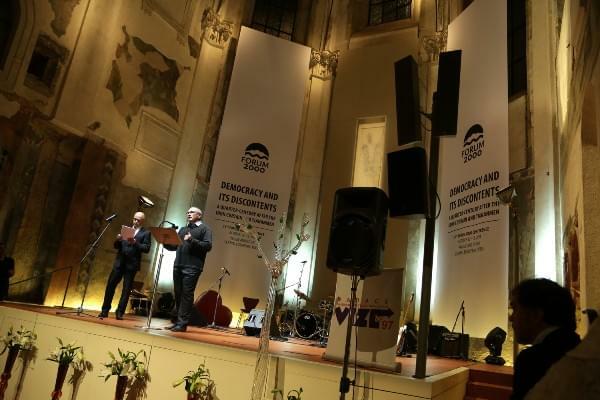 The Festival of Democracy will once again complement the Conference during the Festival week on October 11 - 17, 2019. The Festival week will be filled with debates, projections, concerts, exhibitions and many other events, where everyone focuses on thinking together about current issues and putting forward ideas and visions for our democratic future.